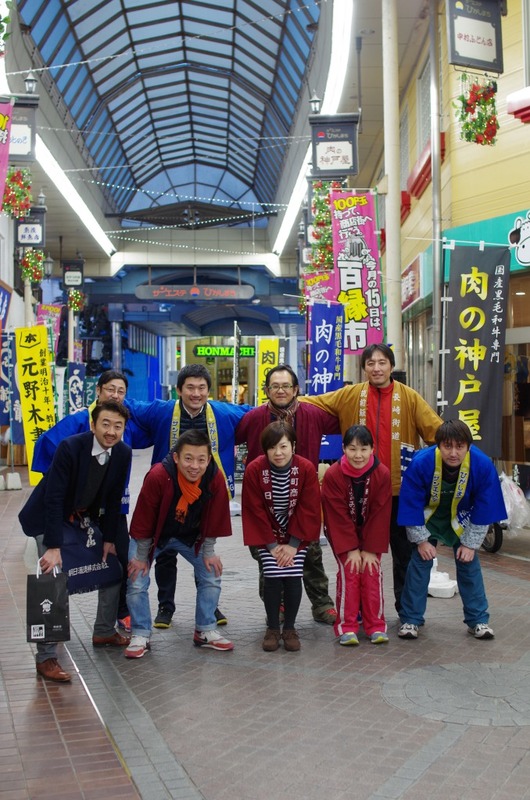 Welcome to the homepage of Iizuka shopping area! Event information, neighbor map, shop information etc.! Resolve information about shopping streets! It is! I will post it.